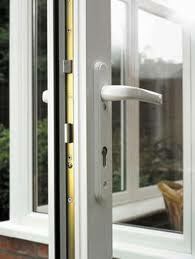 Welcome to uPVC Locksmiths-Gosport. 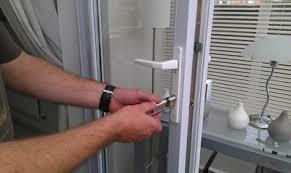 Your only locksmith service in Gosport dedicated to uPVC door mechanisms gearings and locks. We are experts in this field with over 12 years experience and with over 50 different types of gearing and mechanisms in stock. If parts are dis-continued or not we can source any replacement products. 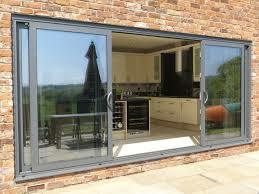 You will never need new doors or windows please call us before you consider this option. 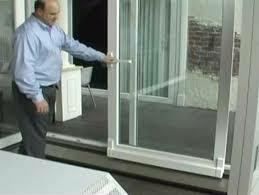 No job is ever too big or small and we serve all residential and commercial customers. Being local we pride ourselves on a low cost quick response service. Unlike National companies we do not charge a high price for parts. If you are unfortunate enough to have a gearing or mechanism fail the price range for gearings are between £40-£90 for mechanisms £65-£140 (key operated).Please be aware because National companies will charge you at least double this! 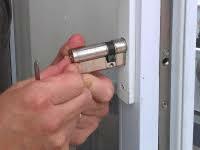 Being locksmiths we also offer a full locksmith service from lockouts to locks replaced and upgraded. We also offer a boarding up and frame repair service. 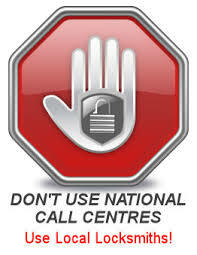 Being local to the community we offer many discounts from OAP /NHS staff and all charities. 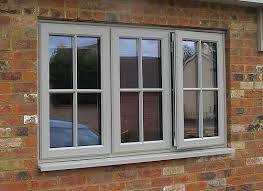 The areas we cover are Gosport / Fareham / Lee-On-Solent / Titchfield / Locks heath and Portchester.